Our butterfly rattles with fabric wings are perfect for that. The beautiful wings add an element of sensory play while the rattle will delight and engage small children. Our butterfly toy rattle has been designed perfectly for little hands to grip and hold. Start your child’s adventures today – with a Cute Cuddles handmade butterfly toy rattle by their side! Hunting for the perfect baby gift? Our handmade butterfly toy rattles are make with love, just for your special little one. 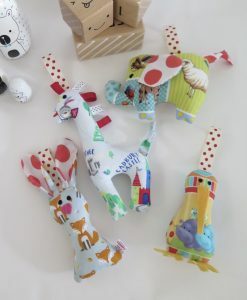 Each baby toy is unique, ensuring you give a one of a kind gift, which parents appreciate just as much as their newborn does! It’s a well-known fact that babies and toddlers love explore. 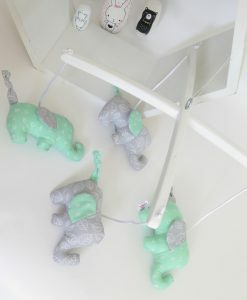 Our handcrafted butterfly toy rattles are great for this! Simply by slowly building up a positive connection with a cuddly toy rattle, a young child will begin to associate it with feelings of happiness, fun and adventure. By playing with their soft toy butterfly rattle, a child can explore sounds and textures with our rattles and fabric wing combination. As each of our toy butterflies are 100% unique, there’ll never be a mix up between toys! 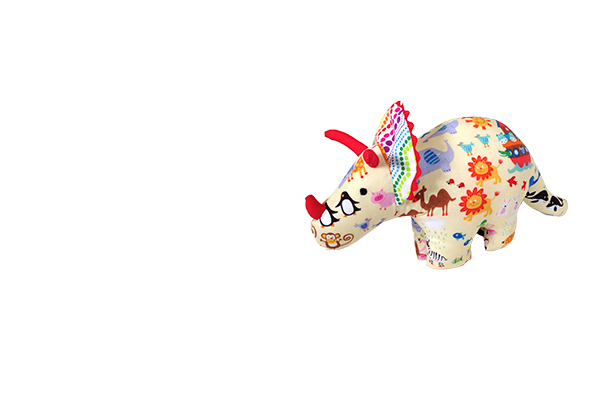 Decoring a child’s bedroom has also never been easier with our handmade soft toy collection. With multiple colour and design options, there’s one to suit every child’s bedroom decor. 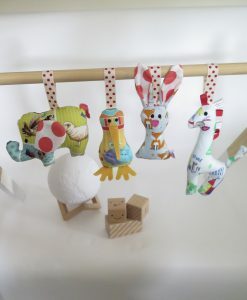 Popped on a shelf, cuddled in bed to even resting on a chair, our hand stitched soft toys and rattles are made to be loved and made to last! With each toy being double stitched, you can relax knowing we’ve got your child’s safety at heart too. Order your soft butterfly toy rattle today and start enjoying the smiles and laughter of your special child tomorrow.